For over 30 years, Hillson has been a leading name in the market as the premium manufacturer and distributor of safety shoes. Hillson undertakes extensive research and demand analysis to manufacture products which are in sync with the needs of the customers. All the Hillson safety shoes are manufactured using the best quality raw material with the advanced technology to produce an optimum quality product. The company has grown from production levels of a few hundred pairs per day to over 15000 pairs installed capacity. A wide range of Hillson products are available on Moglix which includes Safety Shoes, Safety Gumboot, PVC Gumboots, Industrial Safety Gumboot, Leather Safety Shoes, Industrial Safety Shoes, and Ankle Boot. Hillson Safety Shoes – The Hillson safety shoes are known in the market for their superior quality and robust structure. These easy to use, water-resistant shoes have been designed for your unmatched comfort. Hillson Safety gumboot – These safety gumboots have been specifically designed for construction and chemical industries. They have been made using top-notch quality polymers and cutting-edge techniques. They have an anti-static sole and are absolutely skin friendly. They are puncture resistant and are available in all the standard sizes. PVC gumboots - Hillson PVC gumboots have been a popular choice of people working in electrical, construction, mining and other industries. Their sturdy designs provide unmatched protection to your feet. They are light weighted and easy to wear. They provide extensive protection from chemical, fire, and oil. Industrial safety gumboot - These shoes provide utmost resistance from mechanical impacts.  They have an excellent fitting and are skid free. They are resistant to static energy and have a chemical-proof and abrasion resistant sole. 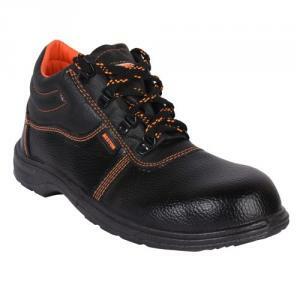 Leather safety shoes - These shoes are designed and stitched using the best grade basic materials with the aid of sophisticated stitching machinery. Ideally made for construction and electrical industries, they provide robust safety to your feet. They are light weighted in design and are abrasion resistant. Since its inception, Hillson has engaged in manufacturing and distributing supreme quality products. These have been designed as per the varied requirements of the customers. They are readily available in different shapes and sizes.